So you’re off driving in Europe, having a lovely time, and then disaster; your car breaks down. You don’t speak the local language. What do you do? If you’ve planned ahead, you’ll call your European breakdown provider who will be able to dispatch help quickly. Having your car go wrong is stressful enough without having to draw on some ropey GCSE French to try and get help. It’s therefore worthwhile to take out cover before you travel. There are plenty of providers who will give sell you cover, providing an English-speaking phone line to call in the event of a problem. They will then organise the help you need. You can pay just for the duration of a single trip, or an annual, multi-trip subscription if you travel often, which may work out cheaper. Some insurance policies may already include European breakdown cover, so check your paperwork before you buy any more. You may also be able to upgrade a UK breakdown policy to cover Europe too. 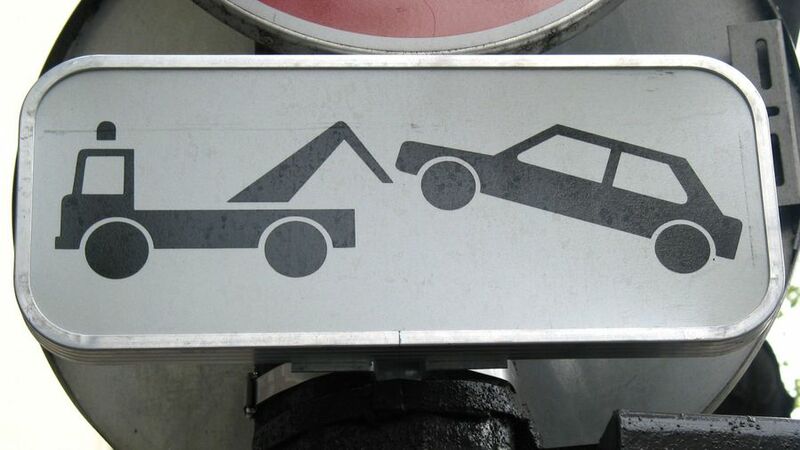 While you’re at it, make sure your general insurance policy covers driving your car abroad, as not all do. Make sure you know whether you’re covering a specific car, or a person, as both are available. Personal cover tends to me more expensive, but if you’ll be driving different cars it could be worthwhile. As with most things, the more you pay, the more cover you’ll get. Exact packages vary, but the most basic service is roadside assistance, which will see a mechanic despatched to you to see if the problem can be fixed either at the roadside, or by taking you to a nearby garage. For a bit more, you can opt for onward journey cover, which will get you and your vehicle either to your destination, to a garage of your choice, or even back home to the UK. Again, the exact details will vary by provider. It’s important to make sure all details of your trip are covered by the policy you choose. For example, some policies will exclude cars towing caravans, so make sure you check the fine print. If you’re going to several different countries on your trip, make sure the policy will cover you in all of them. Other common features include covering a repair if your vehicle breaks down before you set off, as well as labour costs for repairs and onwards travel costs if you need to, for example, hire a replacement car or use public transport. Accommodation costs could be covered too, but once more, check the details of each provider’s policies. 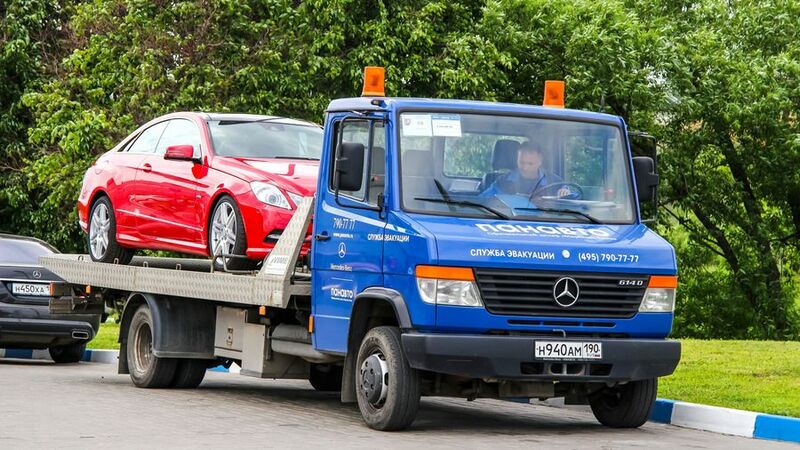 There’s no legal requirement to have European breakdown cover, but if you don’t, you’ll be faced with finding someone to recover your car and either fix it, or get it back to the UK. The costs for this can easily stretch into the thousands of pounds.